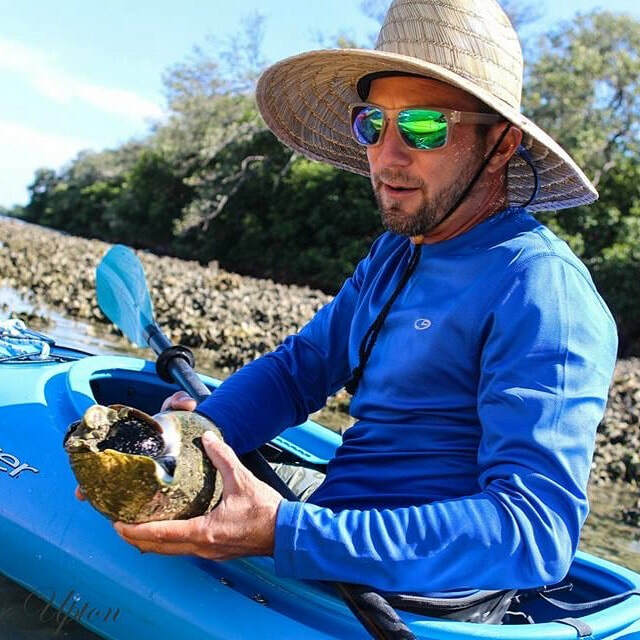 From our love of the outdoors and the marine environment, kayaking has become a way of life. 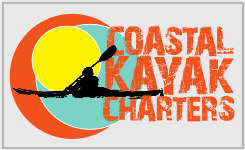 We started Coastal Kayak Charters back in 2015 with the vision of offering a unique way to explore our local waterways. 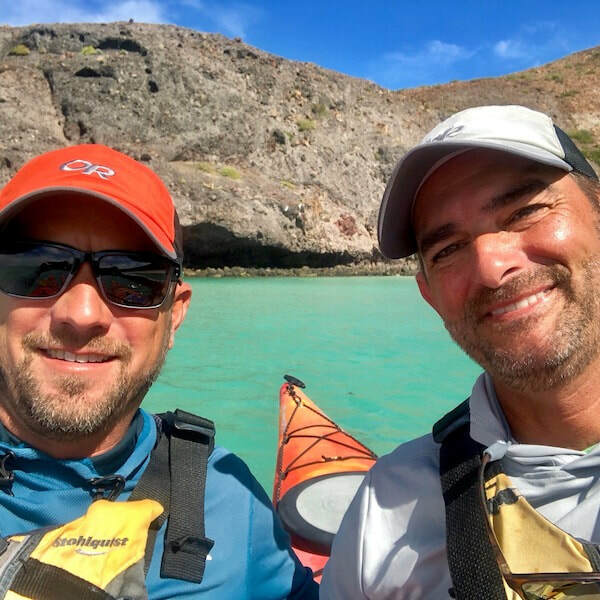 At the time, no one was focusing on providing guided kayak tours in the area and we saw an opportunity to do something we love and share it with others. There are many ways to get out on the water but kayaking provides a unique perspective into your surroundings. It is fun, healthy, low impact, and we simply love it. 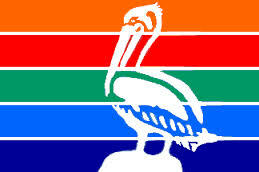 Our experience ranges from kayaking in Alaska to exploring the tropical waters of Thailand and Central America. Combined, we have been working as guides for over 10 years. 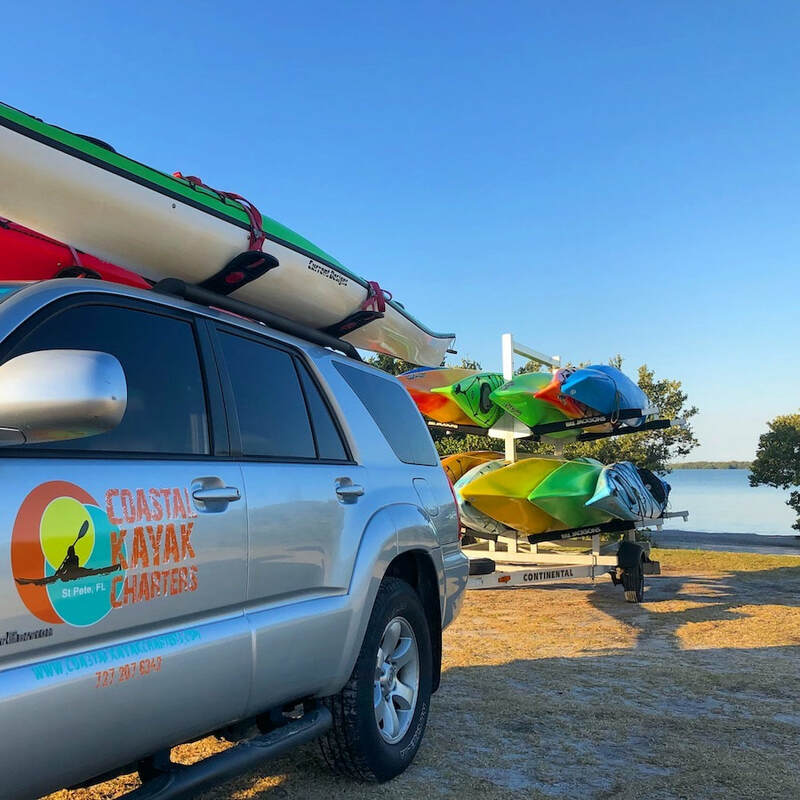 We have used our past experiences as travelers, environmental educators, and kayakers to build a company that offers others the opportunity to explore an area we call home. We are a small owner operated business and we believe in providing our guests with quality equipment and guides with professional experience. We like to treat our tours like we are paddling with new friends and we do our best to make sure everyone feels comfortable along the way. Whether you are new to kayaking or a more experienced paddler our trips are designed for everyone. It would be our pleasure to have you join us.